Business Route 4 in Center Rutland has languished in recent years partly due to a lack of municipal services. 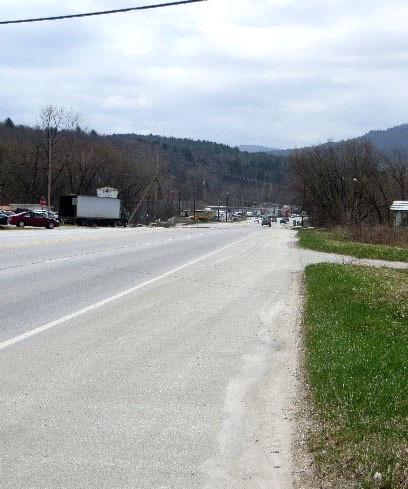 Through a creative and cooperative effort, spearheaded by the Rutland Economic Development Corporation and designed by Otter Creek Engineering, this area will soon see an extension of the West Rutland Water and Sewer System to serve the commercial properties along this stretch of highway. The design is getting wrapped up this winter and a construction start is scheduled for spring 2015.